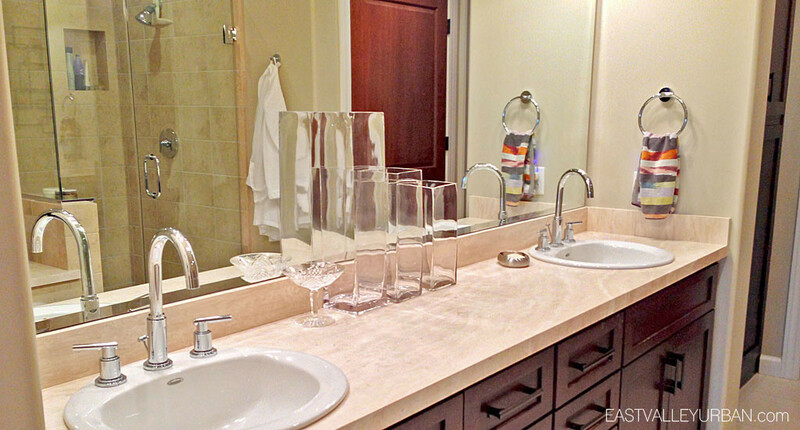 Sage Condominiums is a 122-unit luxury condo community built in two phases. The first phase was built in 2008 and consisted of 50-units. The second phase is nearing completion here in 2015 and will be 72-units. Sage was originally developed by Summit Properties and then later completed by iStar Residential, a division of NY based iStar Financial. 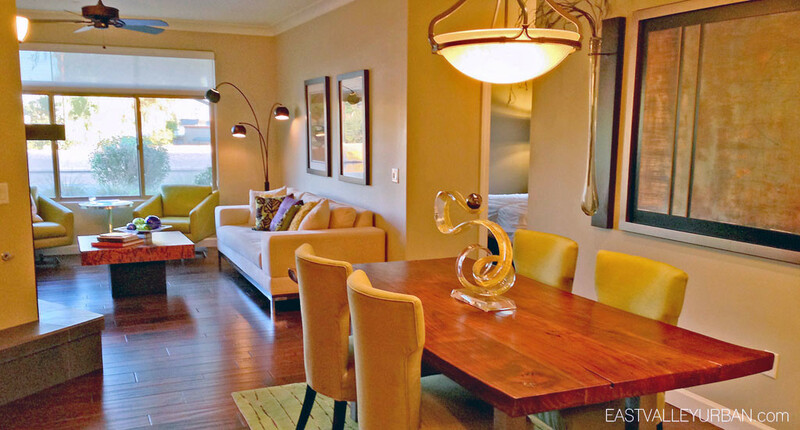 Sage Condominiums is made up of a mix of townhomes and condominium floor plans. The townhomes, only in the first phase, feature an attached two-car garage, while the condos have access to underground secured private parking with elevator access. The second phase of sage was redesigned with older clientele in mind. They decided to do away with the multi-level townhome floor plans and keep the units all one level. 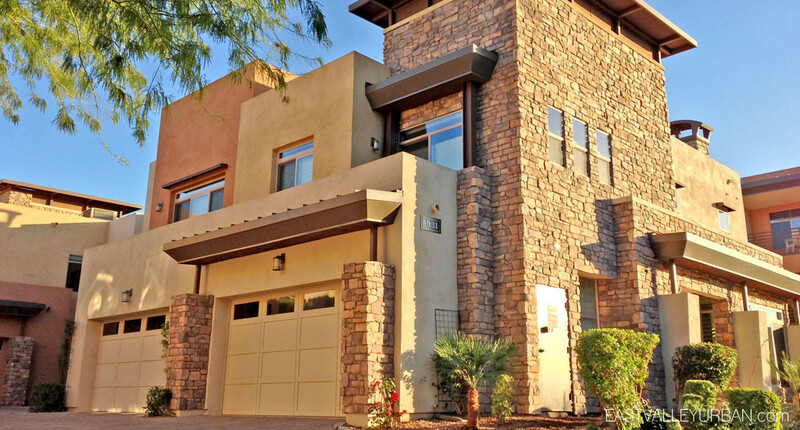 Sage is situated just north of Old Town Scottsdale, off Scottsdale Road on Chaparral. 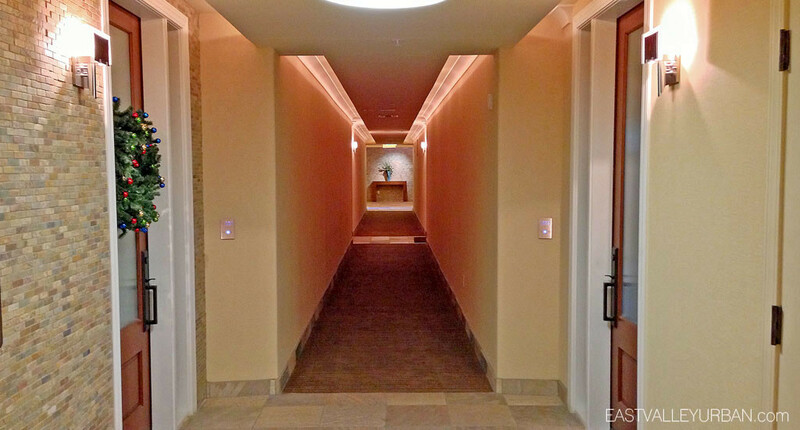 While Sage feels secluded and intimate, it is still amidst everything in Scottsdale. 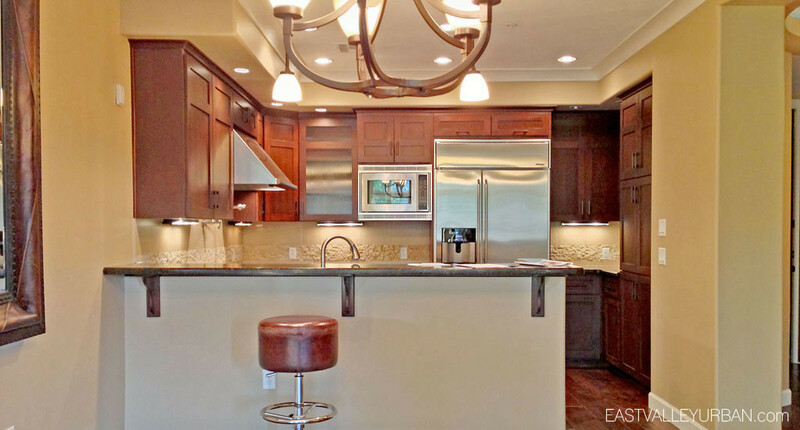 Shopping, fine restaurants, art galleries and posh night clubs and bars are all within reach of this luxury community. 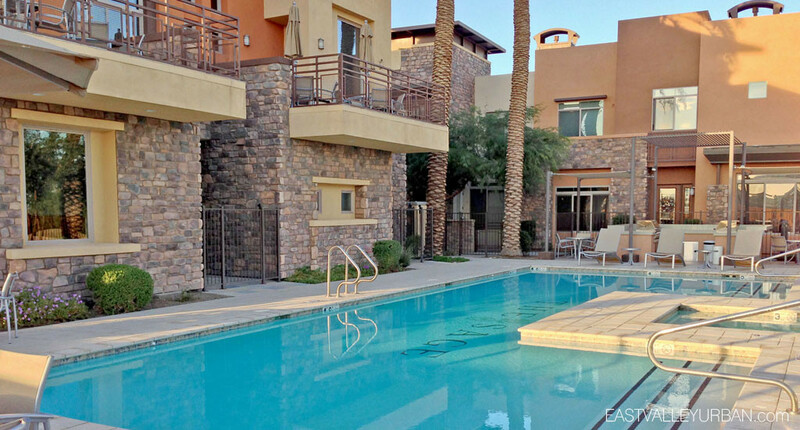 Along with all the nearby delicacies, residents at Sage will have access to running paths along the canal and to Chaparral Park not too far away, along with exclusive access to the community’s modern amenities. These amenities will include a sprawling cludhouse with underground stone wine cellar, private fitness area with dramatic views, business and conference room and swimming pool with spa and barbecue area. 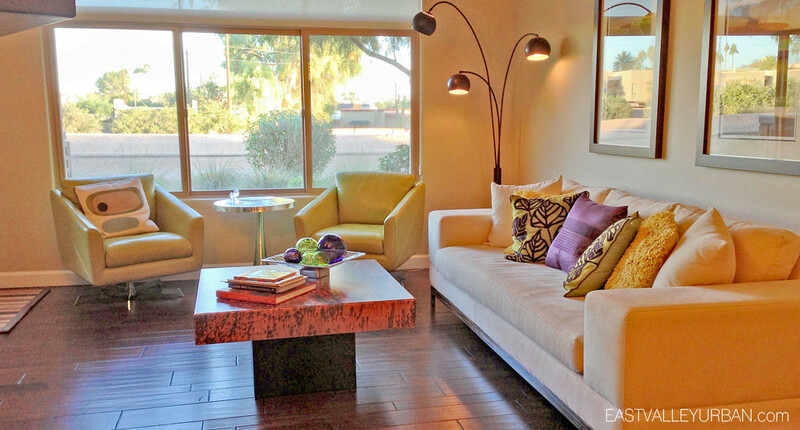 Sage is situated just north of Old Town Scottsdale, off Scottsdale Road on Chaparral. 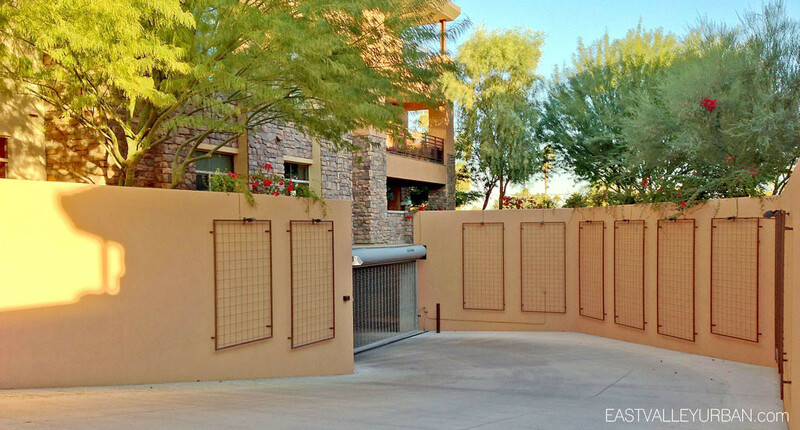 While Sage feels secluded and intimate, it is still amidst everything in Scottsdale. 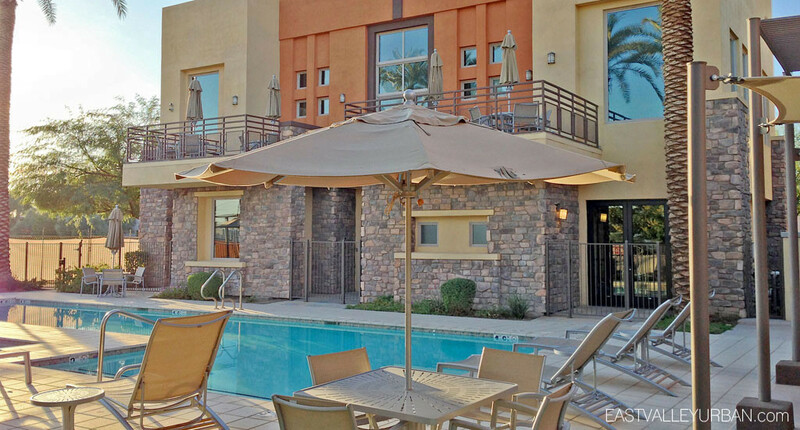 Shopping, fine restaurants, art galleries and posh night clubs and bars are all within reach of this luxury community. Along with all the nearby delicacies, residents at Sage will have access to running paths along the canal and to Chaparral Park not too far away, along with exclusive access to the community's modern amenities. These amenities will include a sprawling cludhouse with underground stone wine cellar, private fitness area with dramatic views, business and conference room and swimming pool with spa and barbecue area. Looking to sell a property at Sage?